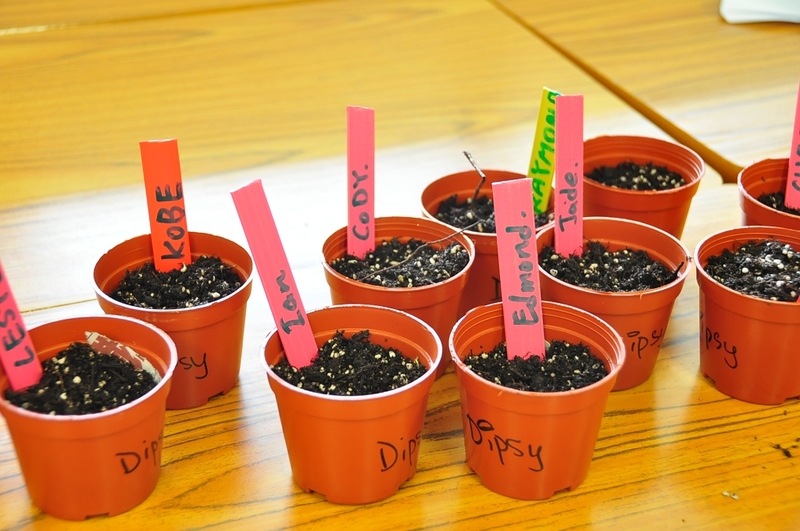 - help students develop a fondness of learning and appreciating language and language arts. 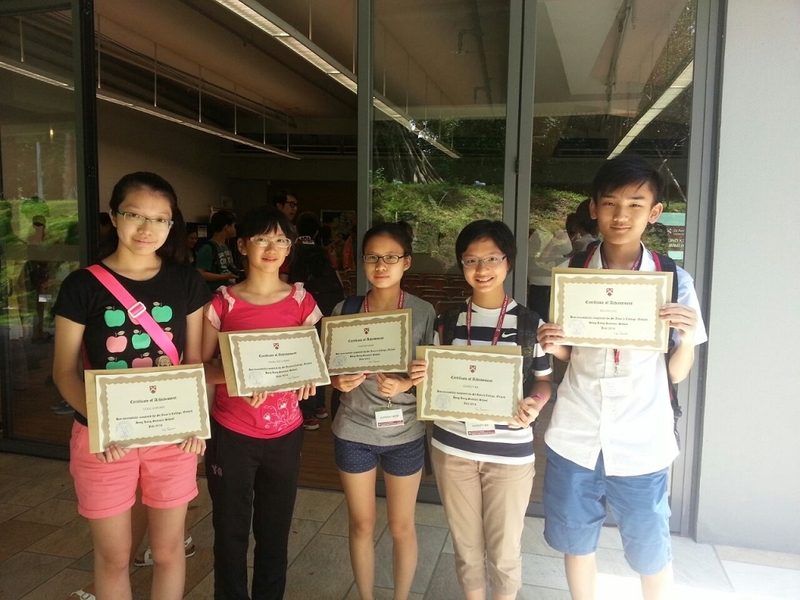 We are really proud of our students for their excellent performance in the English Language HKDSE 2012, 2013& 2014. There are altogether 11 English Teachers. 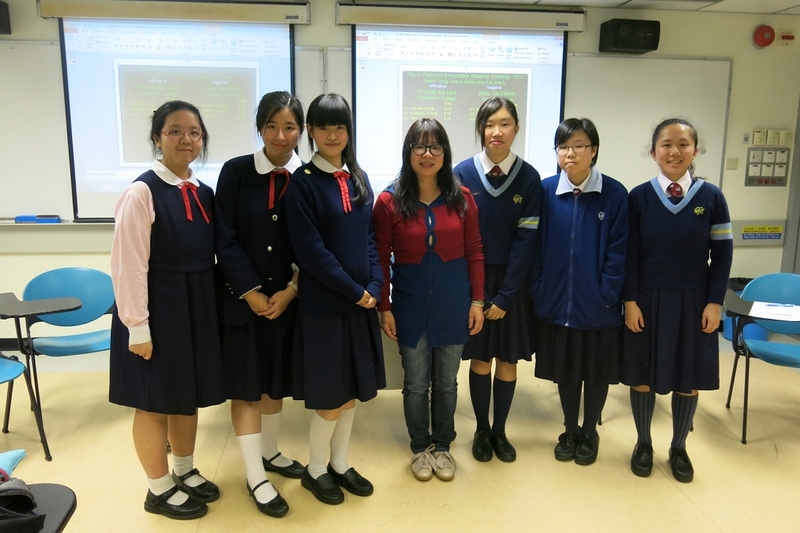 All teachers have obtained the LPAT qualifications. 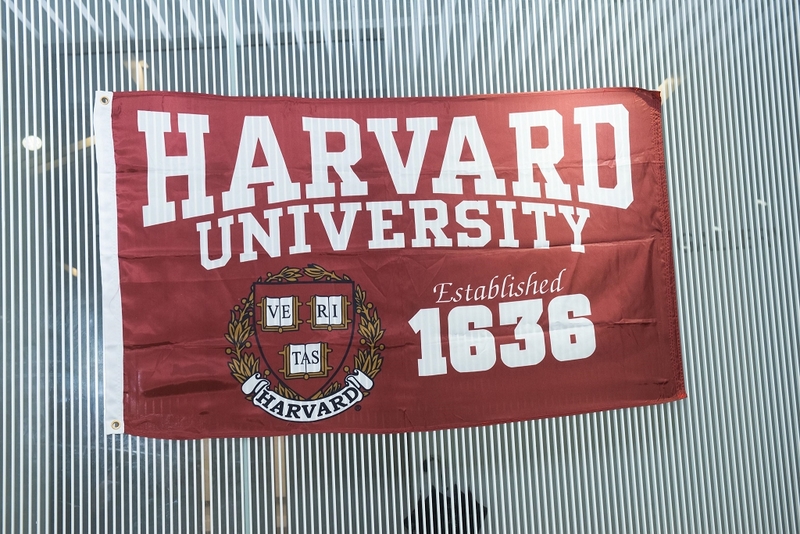 5 English teachers have obtained a Master’s degree. 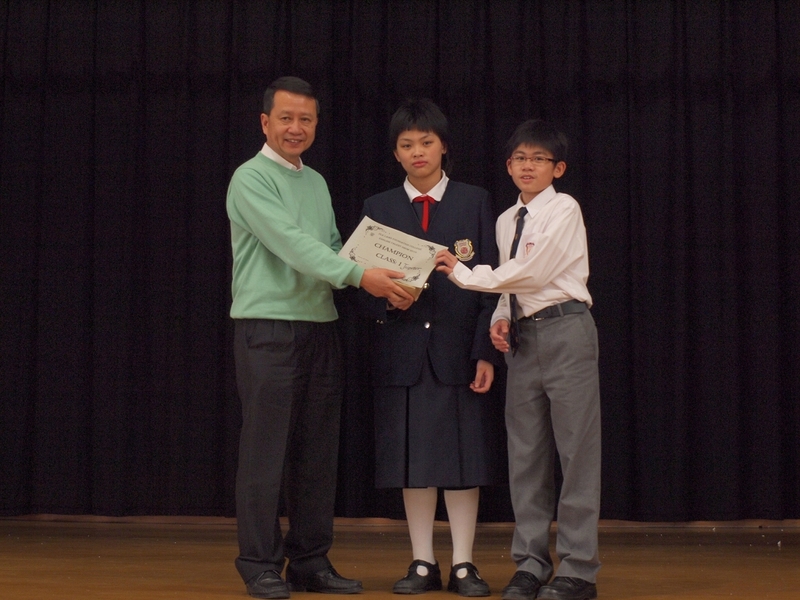 3 English teachers have been awarded the LPAT Certificate of Merit. 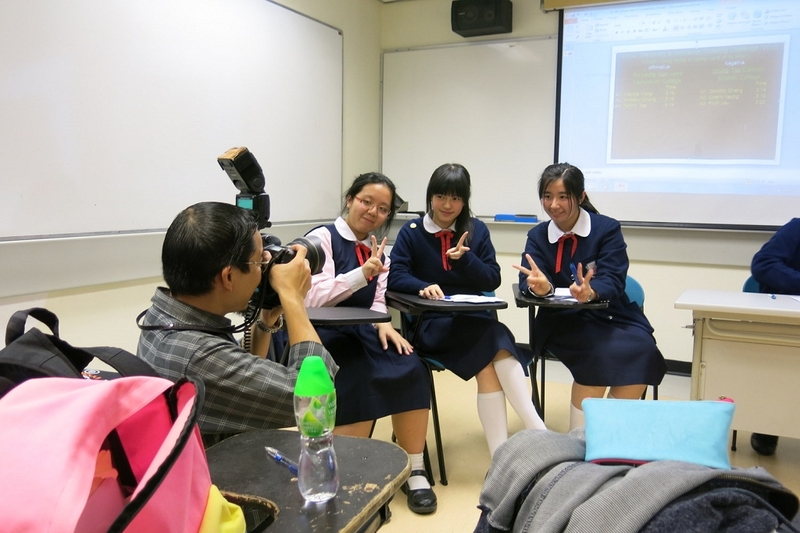 The English Department adopts a split-class policy to cater to the students’ diversity. 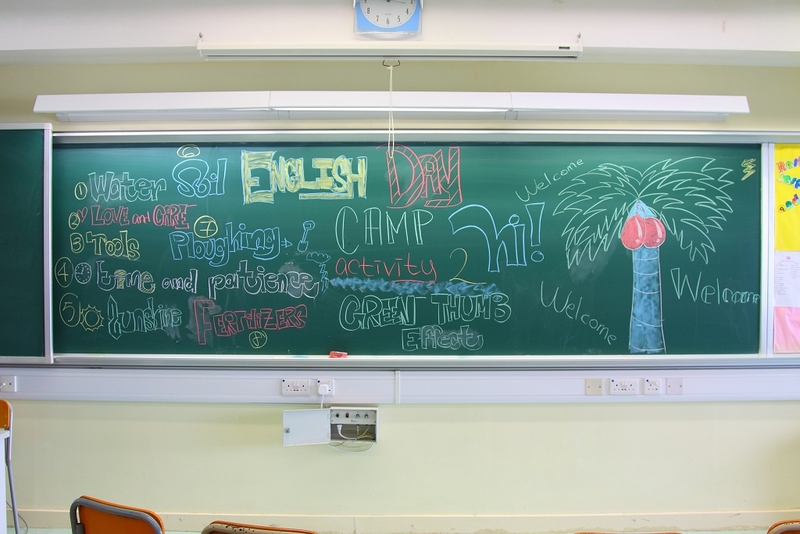 The English Week is organized for the junior students to provide opportunities for them to participate in various activities that exercise their English skills. 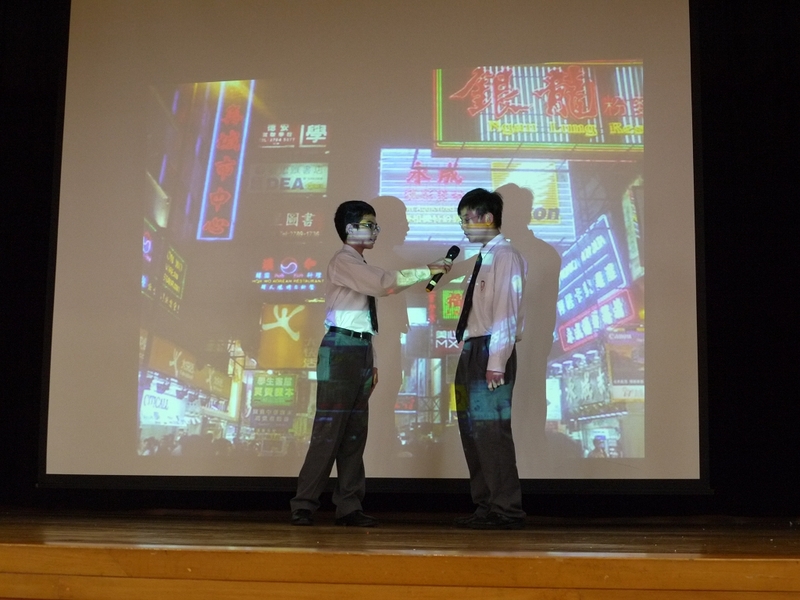 Every year, as a class, the S1 students perform an English Talent Show with a different theme. 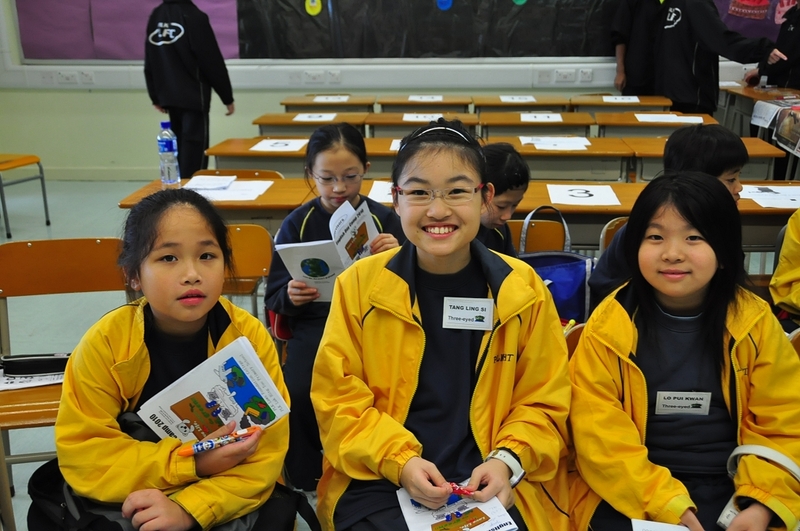 This helps students to increase their English proficiency, boost their team spirit, as well as to increase their confidence to perform on stage. 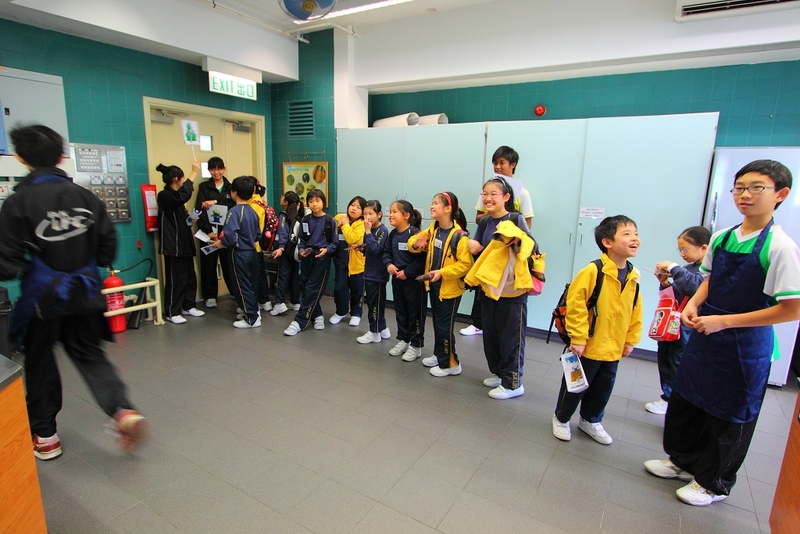 As for our Secondary 2 students, they take on a big role in organizing a day camp for Primary 4 students from Po Leung Kuk Luk Hing Too Primary school. The day consisted of providing games, arts and crafts, and cooking lessons for the Primary 4 students. 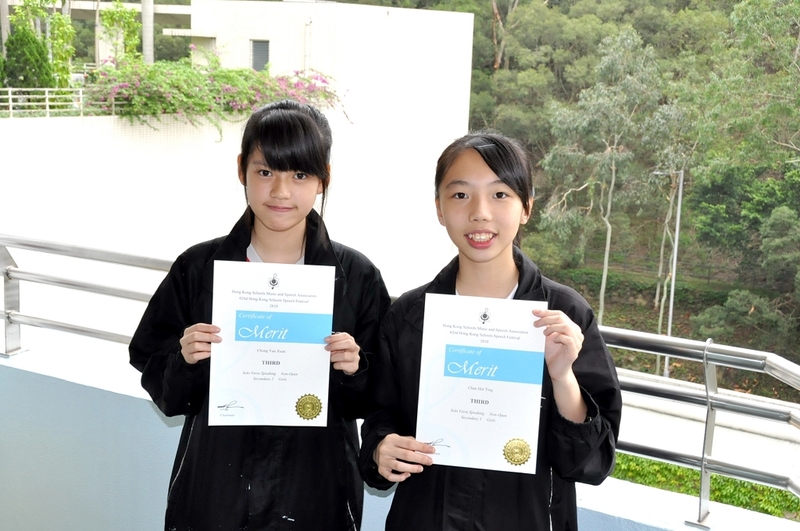 Each year all the students from both schools feel a great sense of achievement and satisfaction. 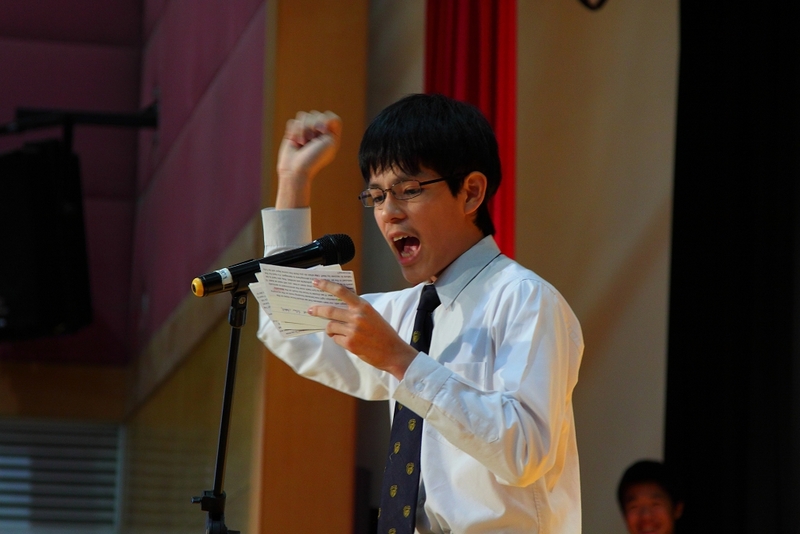 The Interhouse English Debate is always a spectacular event that sparks friendly exchanges with words between the four different houses. 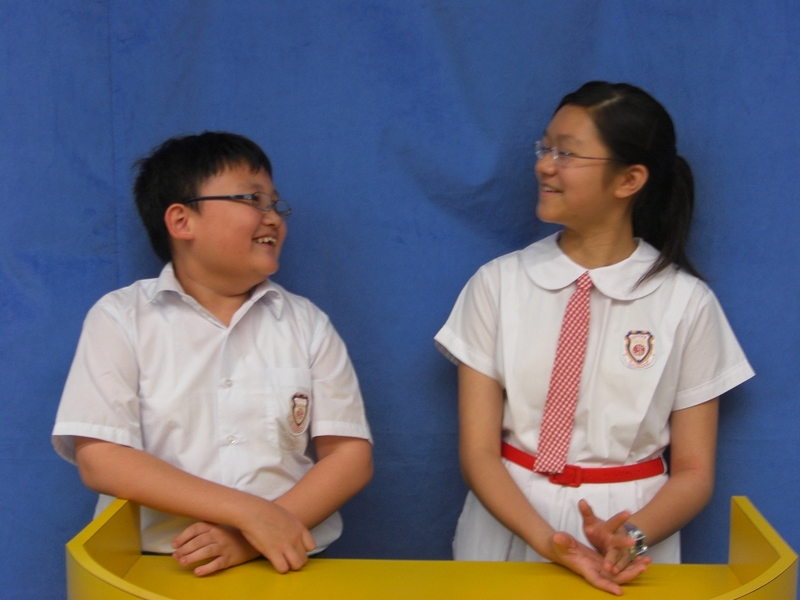 The S3 and S4 debaters are eager to defend their own house and they definitely arouse the audience’s interest towards different social issues. 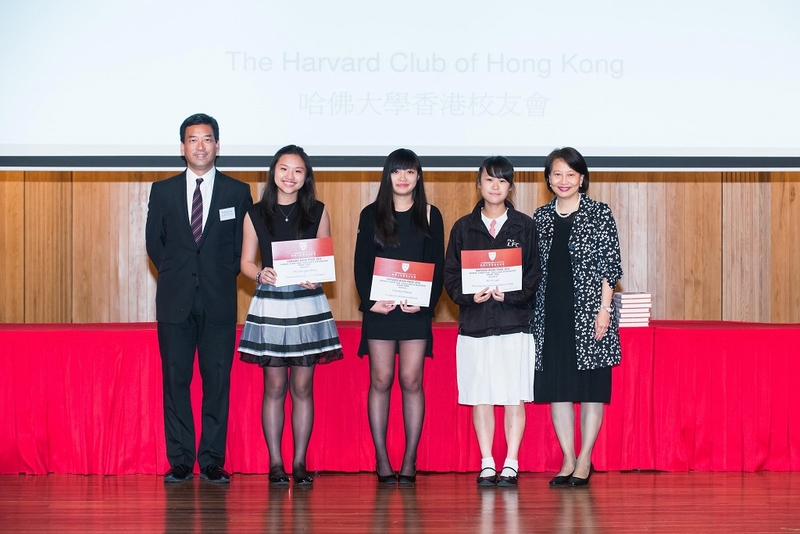 To further challenge the S5 students, and to get them better prepared for the HKDSE, an English Public Speaking Competition is held every year to polish students’ spoken English and persuasive speaking skills. 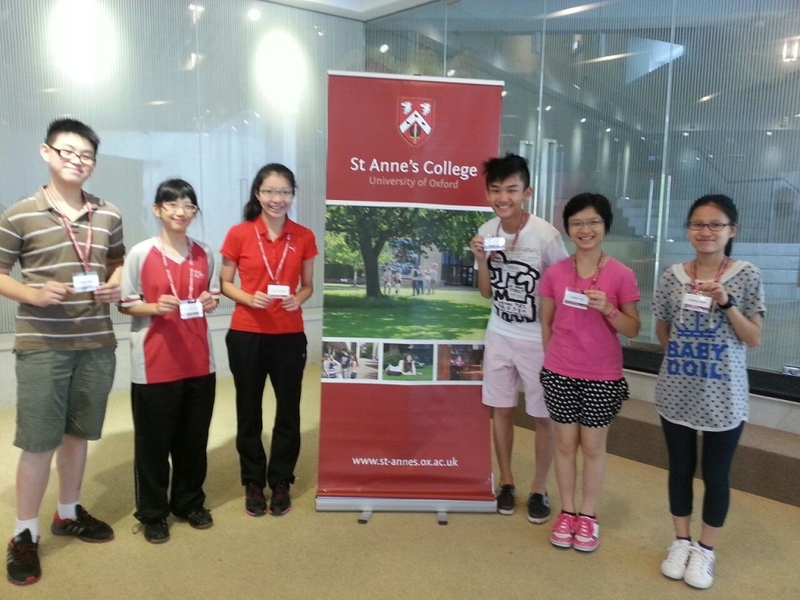 Students learn to articulate their ideas both loud and proud. 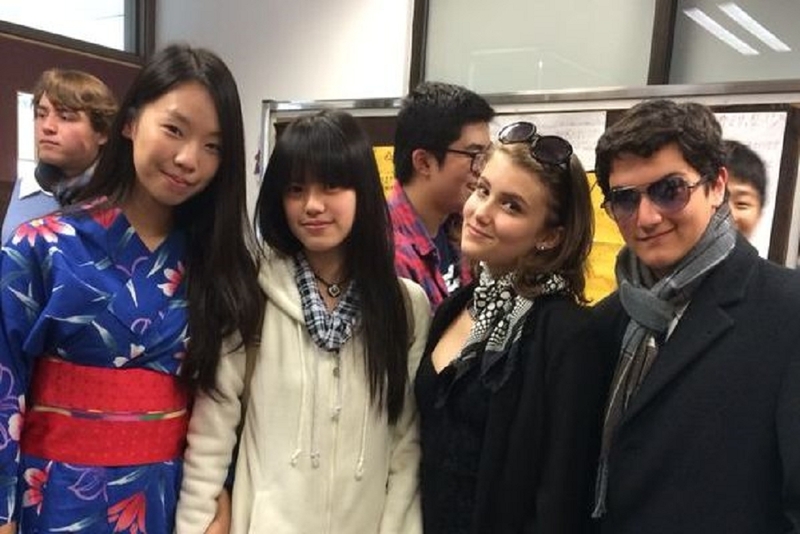 Every academic year, the English Department organizes a series of competitions and events to help cultivate our students’ interests in learning English. 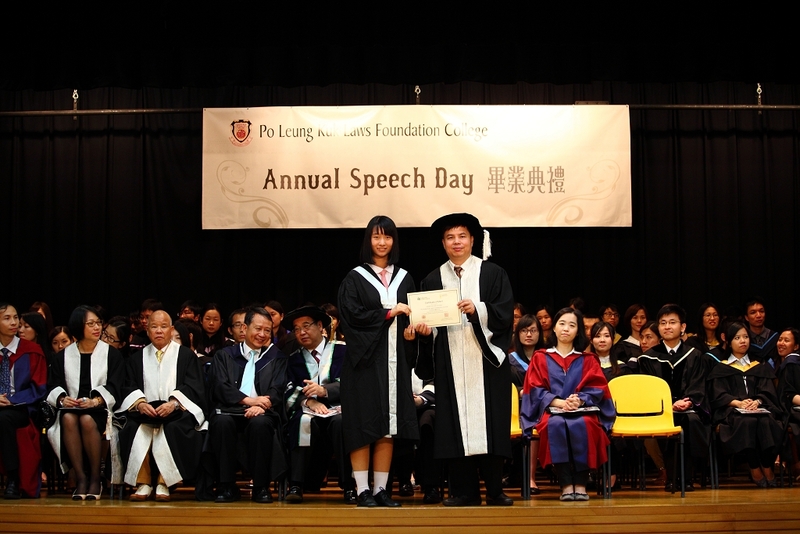 The Hong Kong Schools English Speech Festival aims to promote the interest and raise the standard of students in English speech, drama, poetry and prose. 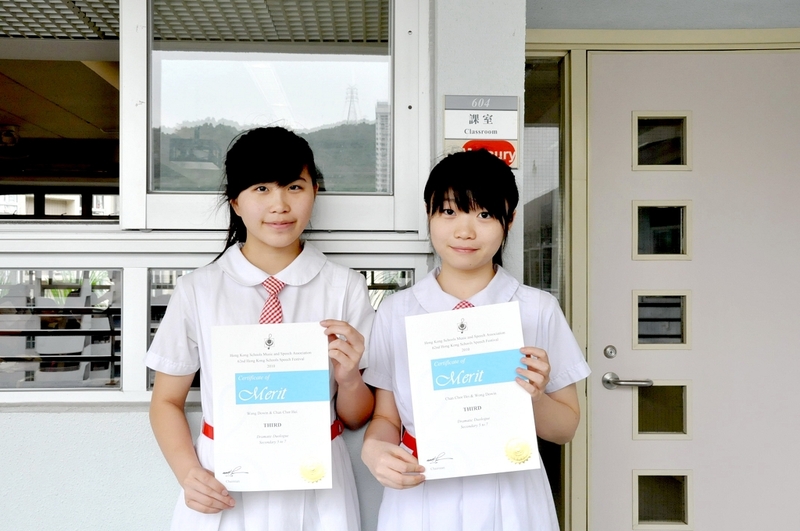 Every year, over 100 students join the English Speech Festival. 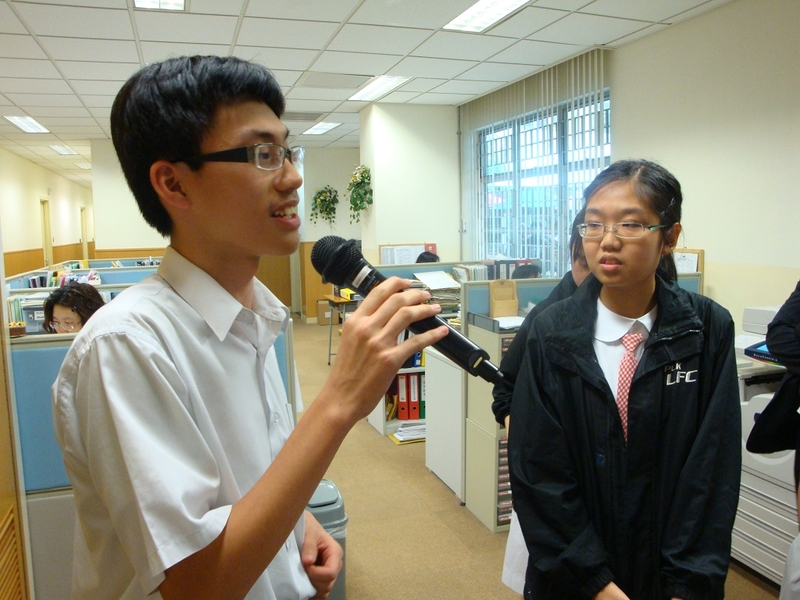 The Speaking Contest for Hong Kong students is organized by HKIEd and Rational Communication Educational Society with an aim to improve senior form students’ English speaking proficiency. 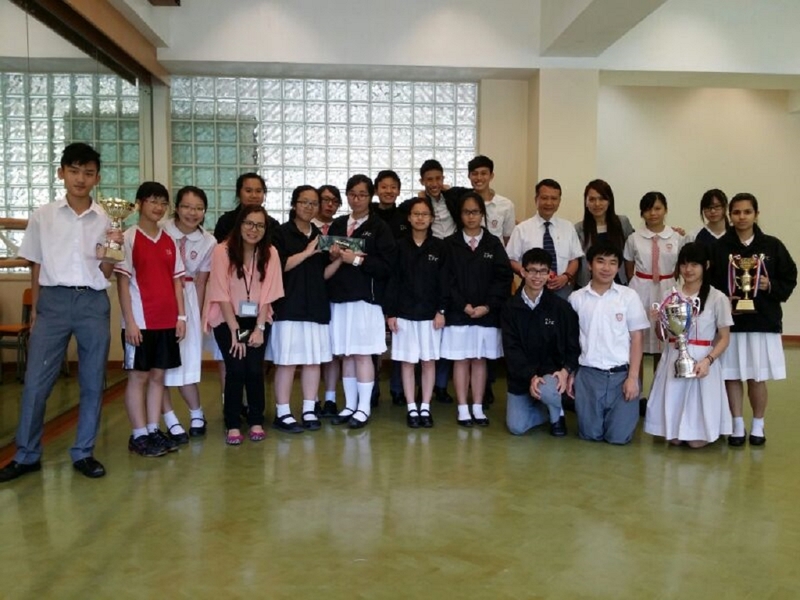 In Years 2012/13 and 2013/14, the school received the 1st Runner-Up and the Champion for the Outstanding School Award respectively. 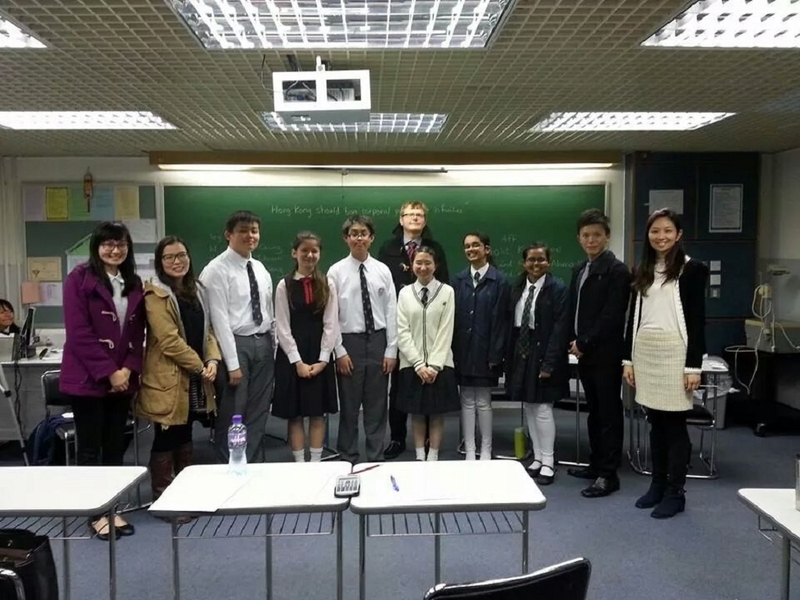 The Speaking Contest for Hong Kong students is organized by HKIEd and Rational Communication Educational Society with an aim to improve senior form students English speaking proficiency. 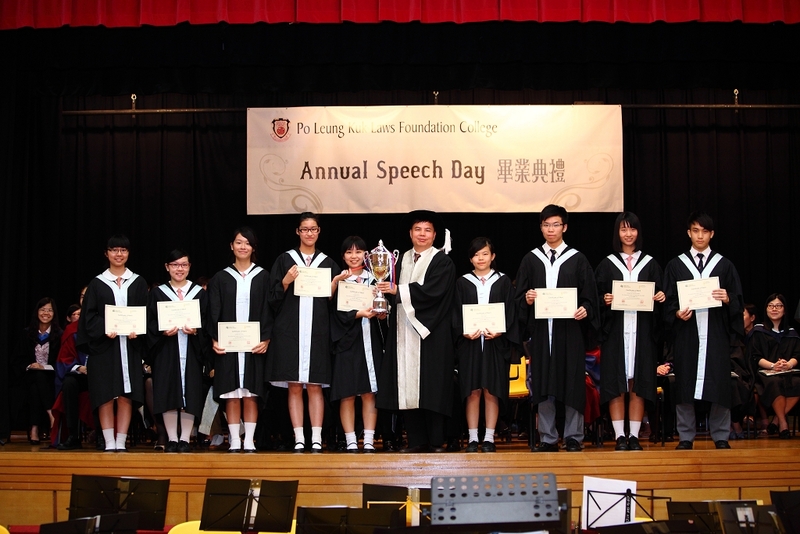 In Years 2012/13 and 2013/14, the school received the 1st Runner-Up and the Champion for the Outstanding School Award respectively. 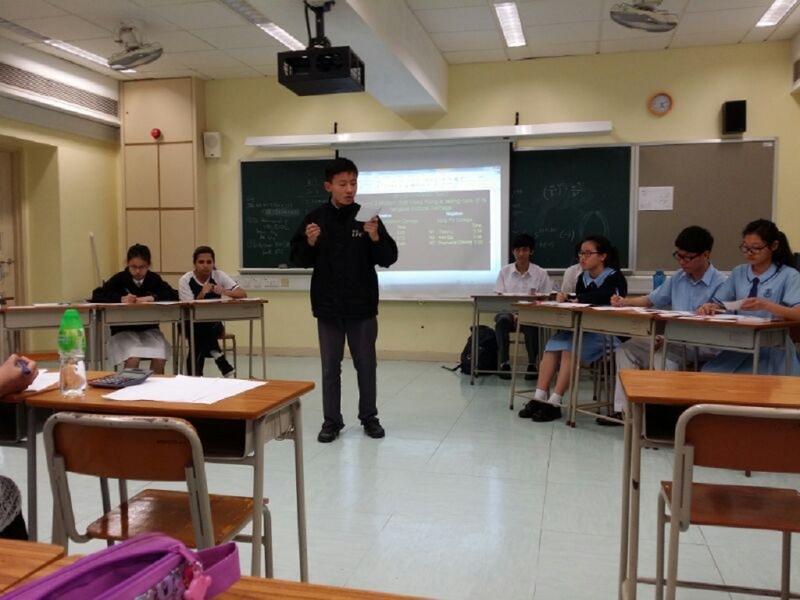 The Hong Kong Secondary Schools Debating Competition is an independent debating competition, which uses a simple conflict debating format without any points of information. 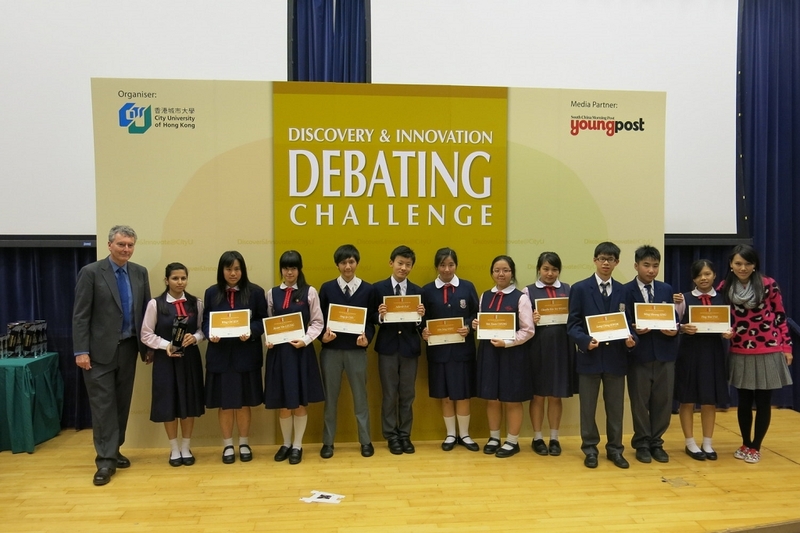 Our students join this competition with an aim to gain the necessary experience to taste the NSS Debating Module and learn about critical thinking as well as debating skills as a team. 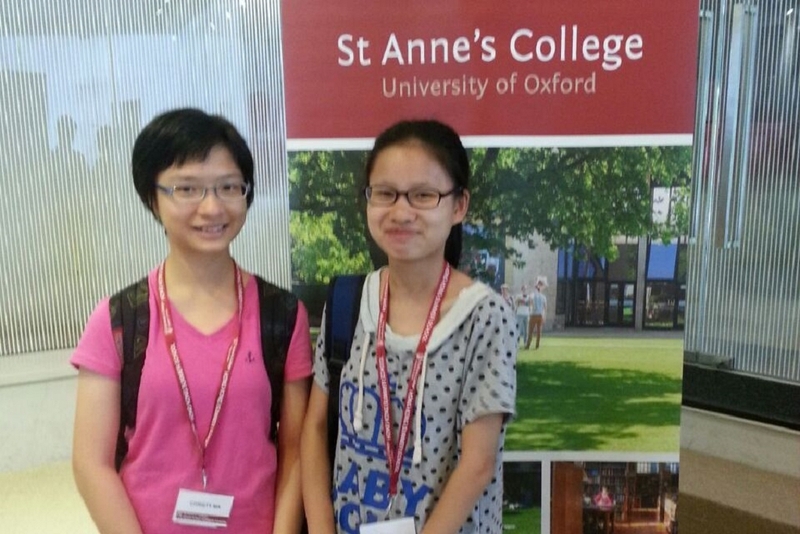 St. Anne’s College of Oxford University runs a Summer School for local school pupils to give them the opportunity working with some top academic Fellows and Tutors on subjects ranging from Particle Physics, International Law, the Molecule Mysteries of DNA, by way of the Contrasts in the Sea, as well as Music, History and Extreme Environments. 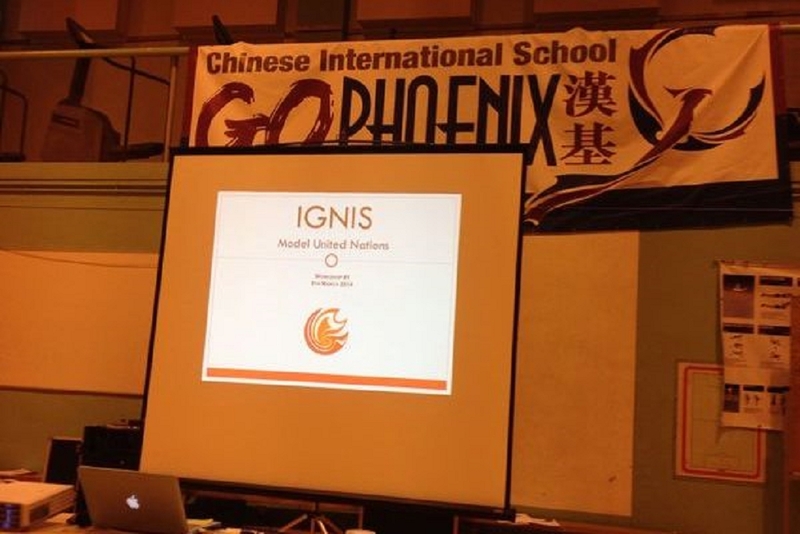 IGNIS MUN is an academic simulation of the United Nations where students role-play ambassadors of different nations and debate a diverse range of world issues. 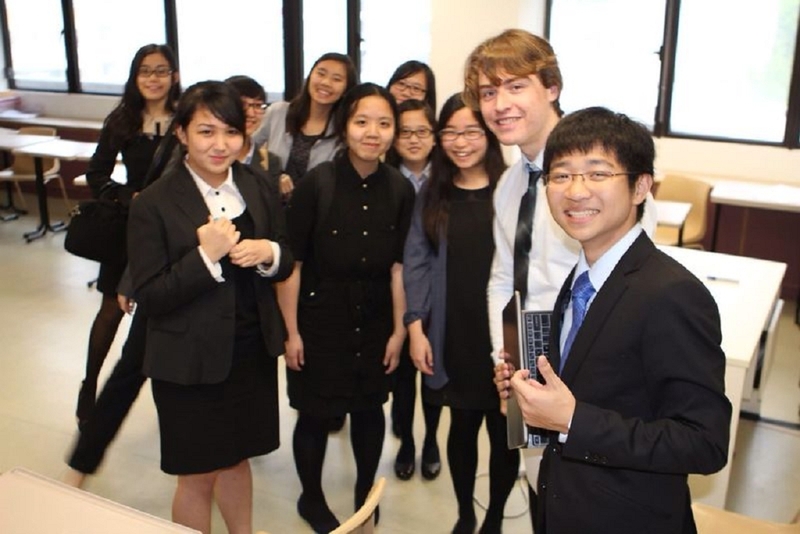 Model United Nations (MUN) enables students to see the world from a global perspective, gain a deeper understanding of contemporary issues and acquire skills to speak fluently in public. 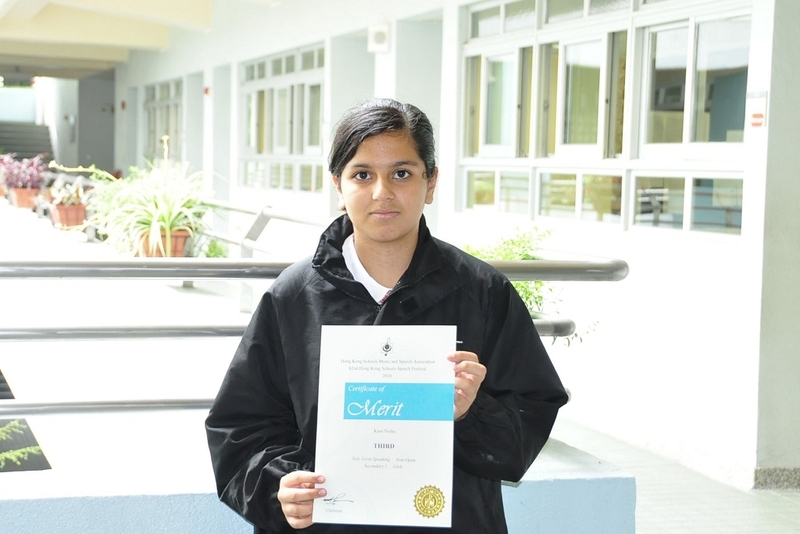 The Prize is award to outstanding students in the penultimate year, academically excellent, with exceptional personal qualities, that make a significant contribution to school or community. 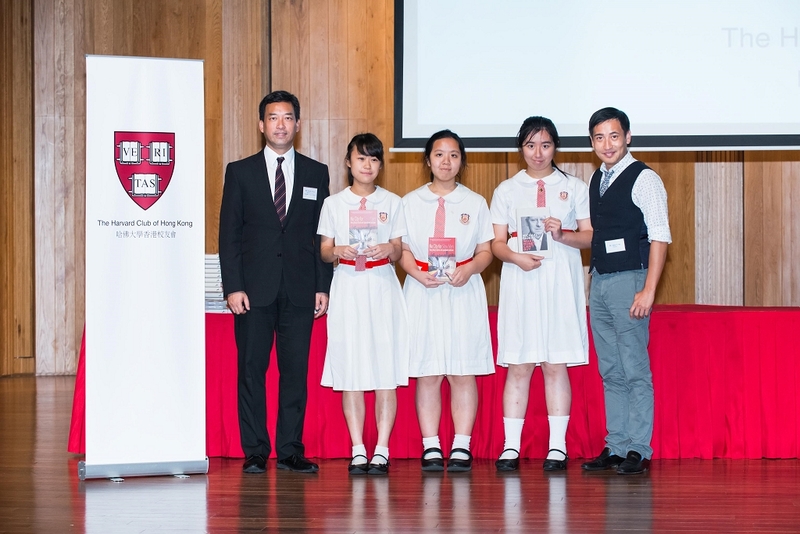 .Outstanding students in their second-to-last year of secondary school are entitled to the Prize. 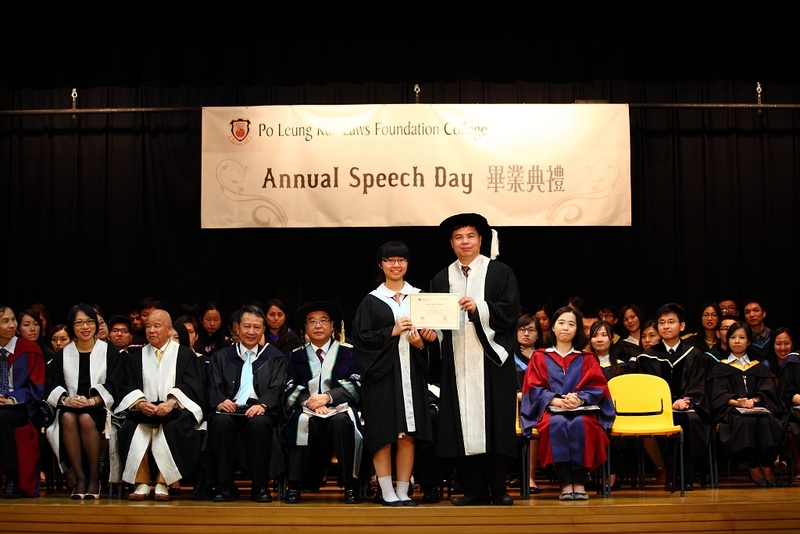 During its 10th Anniversary, our student, Lam Ho Yi also won the Grand Prize of the Winners’ Competition. 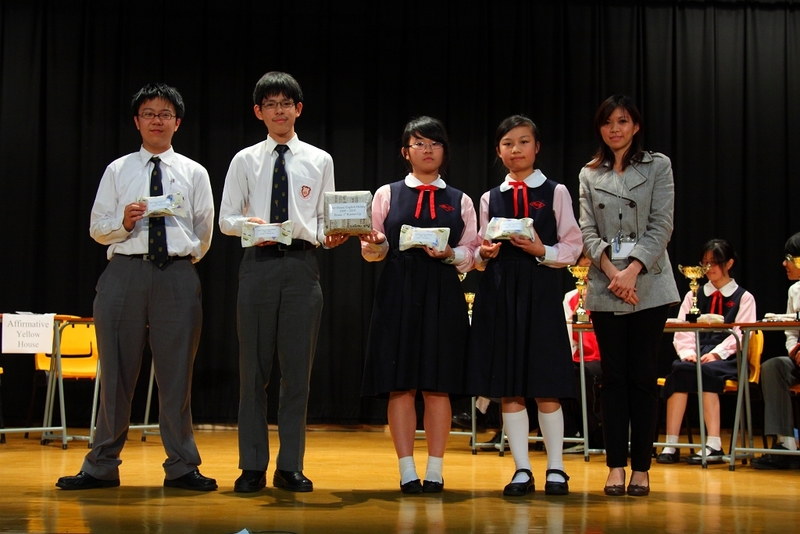 The English Penmanship Competition is organized to promote the importance of good handwriting. 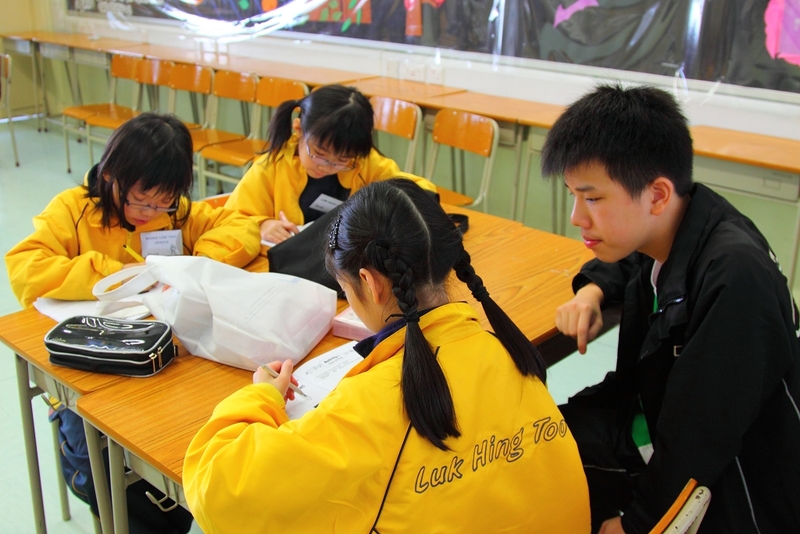 The English Writing Competition is organized to encourage students to write and express their opinions in English, and good essays are published in either Forever Young or Dimension. 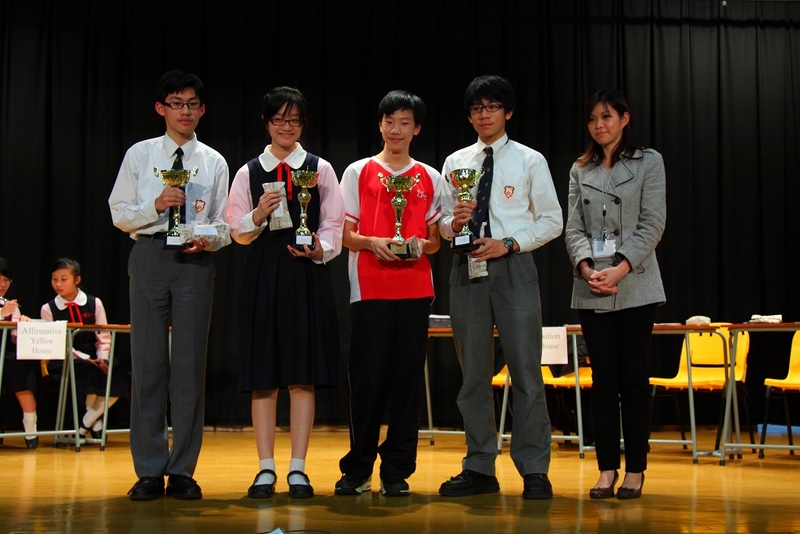 A warm congratulation goes to all the winning students. 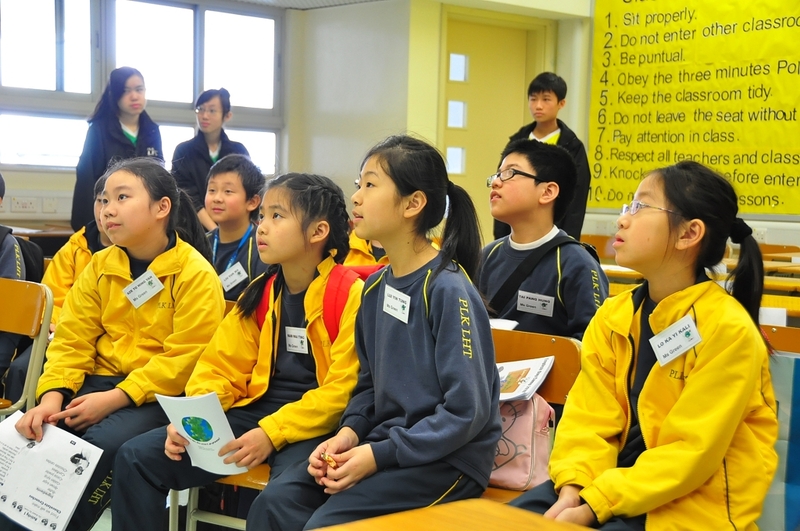 The success of the above English activities relied on the active participation of all the school members. For those students who did not get a prize this year, they should not feel discouraged. Instead we hope everyone can take a more active role in the coming year and get the most out of all the English activities.